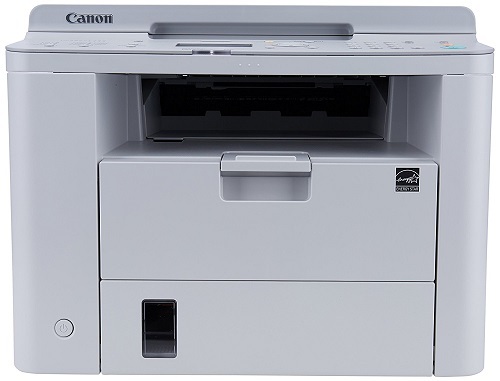 The Canon D530 printer is very easy to setup and to use. Not as easy as the newer model- D570, but still – most people won’t have any problem using it. You have to connect it to your computer via a cable since it is not wireless. Make sure to install the drivers, while some printers may work without them – Canon D530 does not. These drivers can be found online as well. I have to say that compared to the latest monochrome printers – Canon D530 is not as ink efficient. I am not saying it “eats” ink, but it seems like in the newer models, Canon was able to save more ink (toner) and make it last longer. You can read about the canon d530 toner online and decided for yourself. The toner itself is not very expensive, but it depends on where you buy it from. The single cartridge system is indeed easier to use and install. Most monochrome printers come with single cartridge system, while color printers do not (for obvious reasons – you don’t want to change everything if only the black color needs replacement). The scanner of Canon D530 is very good. The quality is excellent and the resolution is very high. I used it to scan some photos, and I must say it works really well. The scanning speed is good as well (and that’s something not all people pay attention too.. but super important in my opinion) – I was able to scan a whole album in just 1 hour. I wish this printer had a scanning try for pages – could be very useful. In my opinion – Canon imageCLASS D530 offers great value for your money. I highly recommend checking the newer model as well – Canon imageCLASS D570. It is faster, cheaper and easier to use. Canon is one of the leading printer manufactures, and without any doubt – their monochrome printers are excellent. I hope you found this review useful. If you have any questions about this printer – feel free to comment below. You can also check out other printer reviews on our website. We hope our reviews will help you find the best printer for your needs.